Henry Cavill stars in BOSS' spring-summer 2019 eyewear campaign. 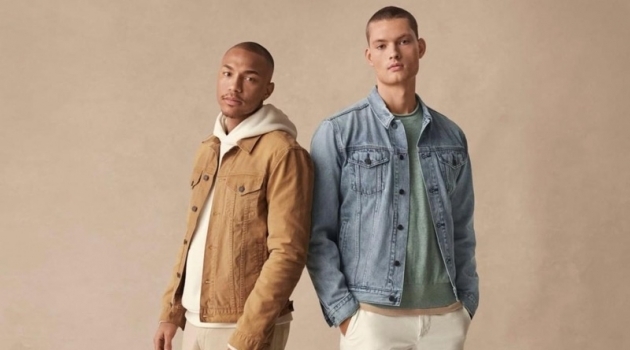 Henry Cavill reunites with BOSS for its spring-summer 2019 eyewear campaign, "Sharpen Your Focus." 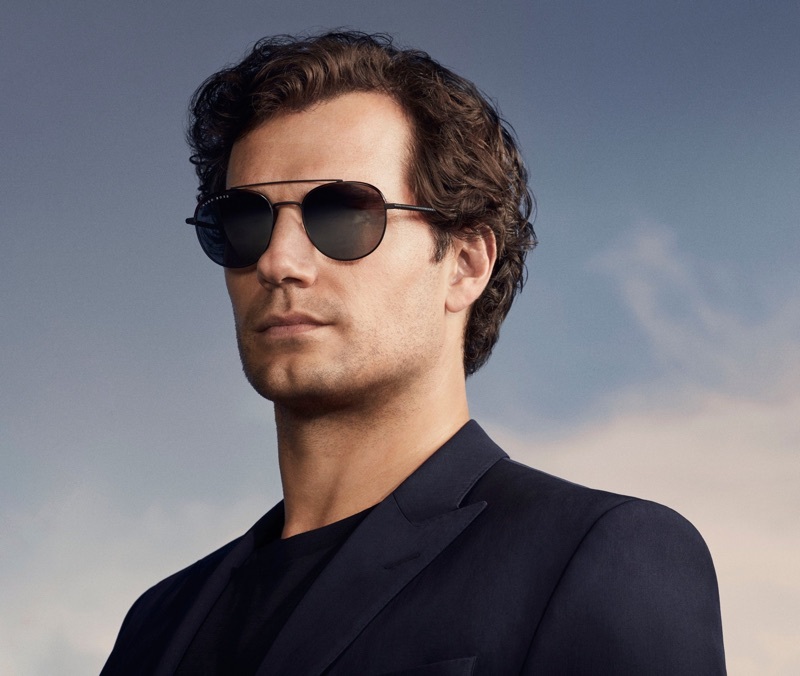 Donning sleek suits and knitwear, Cavill models BOSS' latest shades and glasses. He also talks to the German brand about focusing on goals. 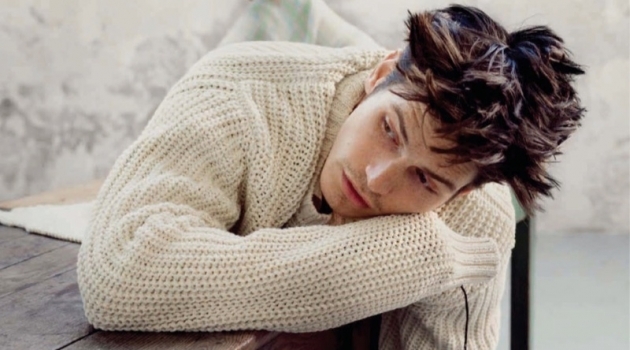 I think visions and goals change, says Cavill. It is about maintaining focus on the ultimate desire, professionally and personally. Discussing success, Cavill explains, The harder you work for something, the more enjoyable it is ultimately. There is a certain richness to success that is earned. 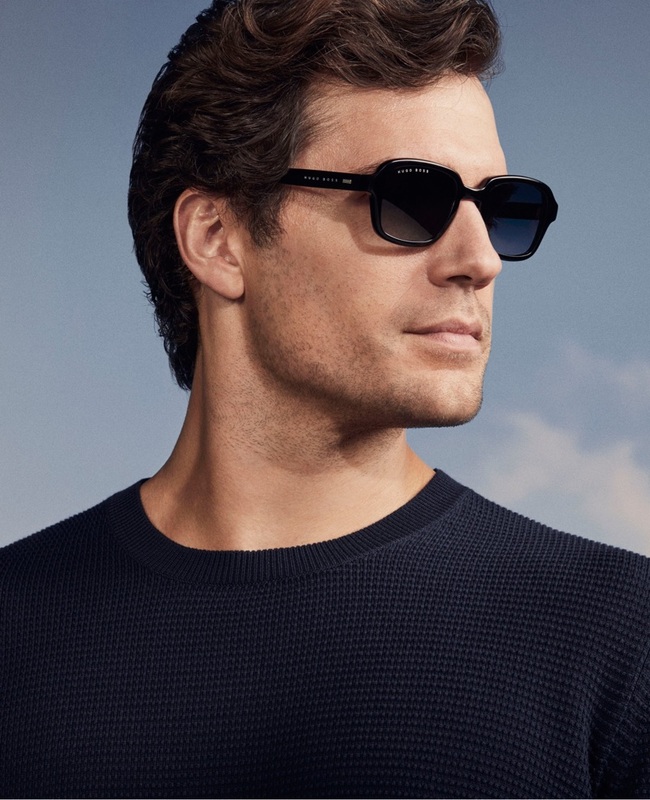 Actor Henry Cavill fronts BOSS' spring-summer 2019 eyewear campaign. 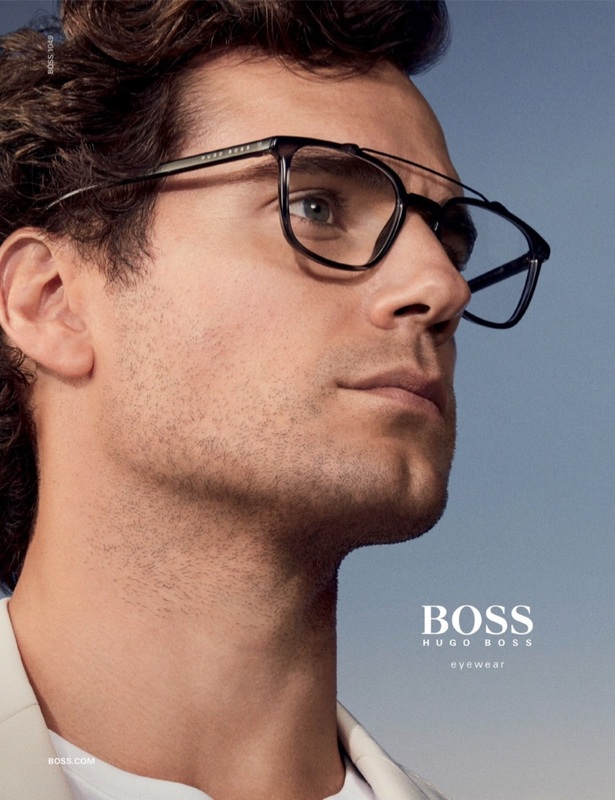 BOSS reunites with Henry Cavill for its spring-summer 2019 eyewear campaign. 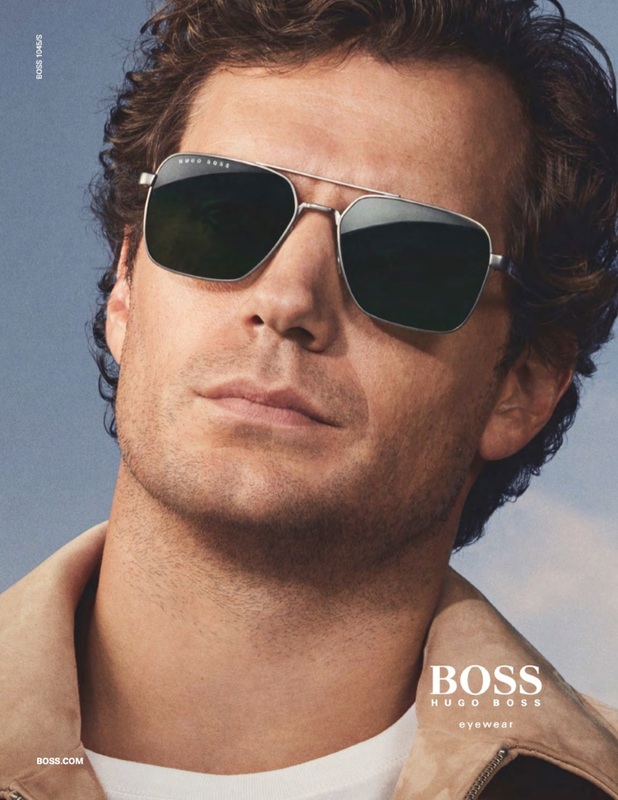 British actor Henry Cavill appears in BOSS' spring-summer 2019 eyewear campaign. 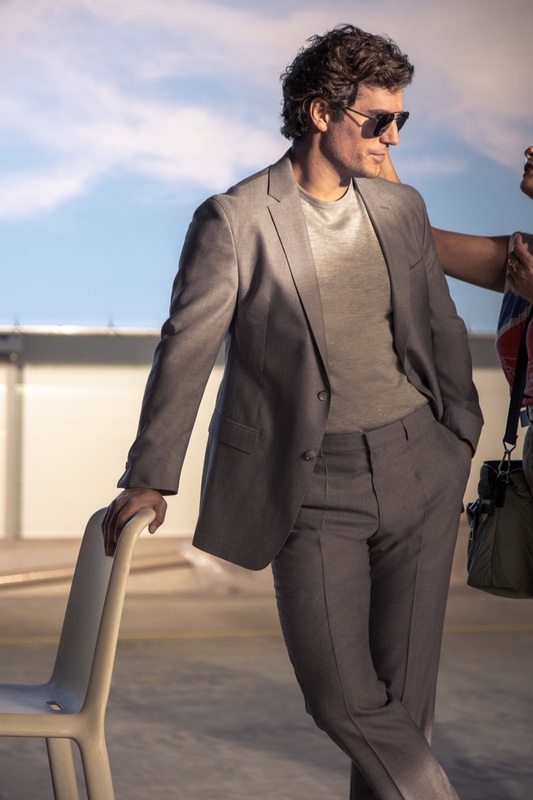 Captured behind the scenes, Henry Cavill shoots BOSS' spring-summer 2019 eyewear campaign. 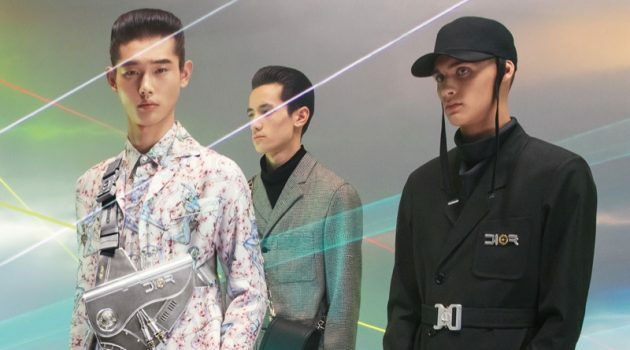 Dressed in a sharp suit, Henry Cavill shoots BOSS' spring-summer 2019 eyewear campaign.